This is my 3rd visit to Rome and I’d have to say the best visit as having hubby in tow, just made it that much more special. Being older and not backpacking, and having money to enjoy food, wine and shopping helps, as well as having more of an appreciation for the architecture and beauty. 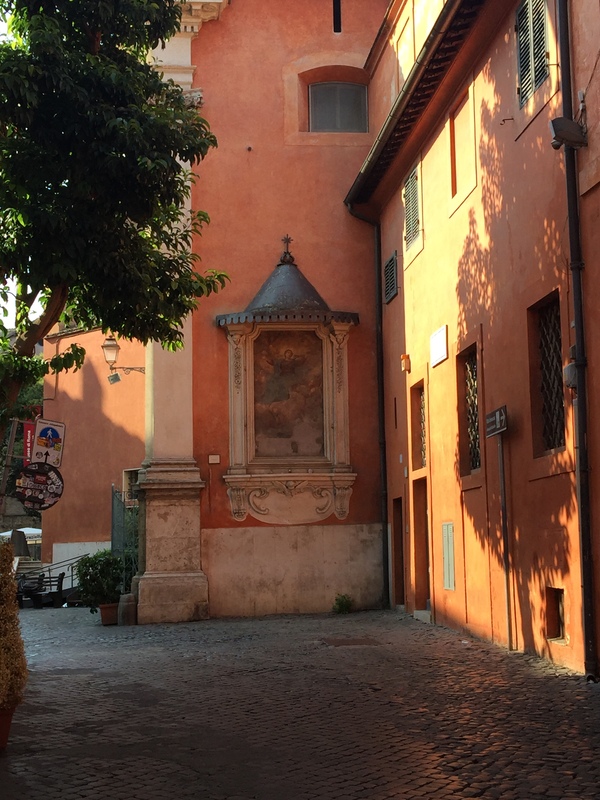 I did research prior to travelling and took up on the recommendation to stay in Trastevere, a suburb just out of Rome. Being a gorgeous suburb itself with wonderful eateries, boutique shops and sights within walking distance of the CBD, it was just magic. 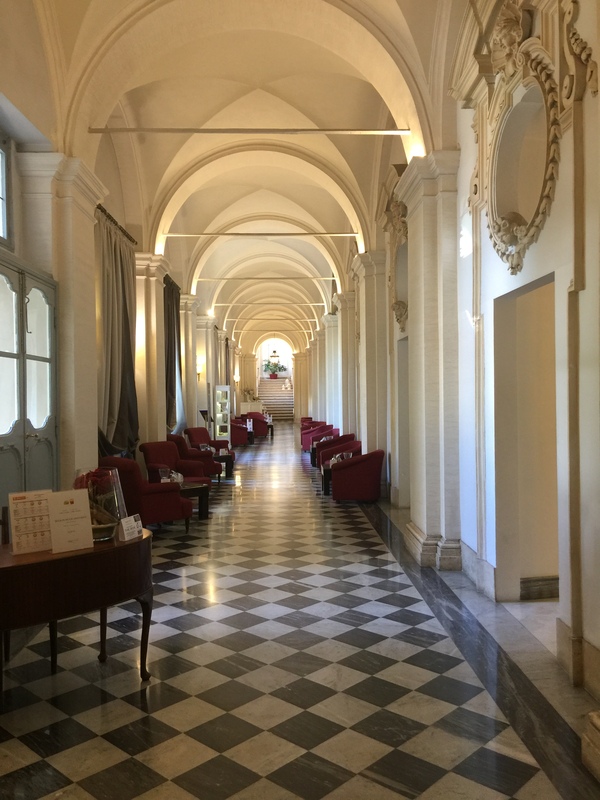 Our hotel VOI Donna Camilla Savelli was one of our highlights and it was a previous monastery. Eating outside in the stunning garden was so pleasant and warm at 7am and the breakfast was so delicious. 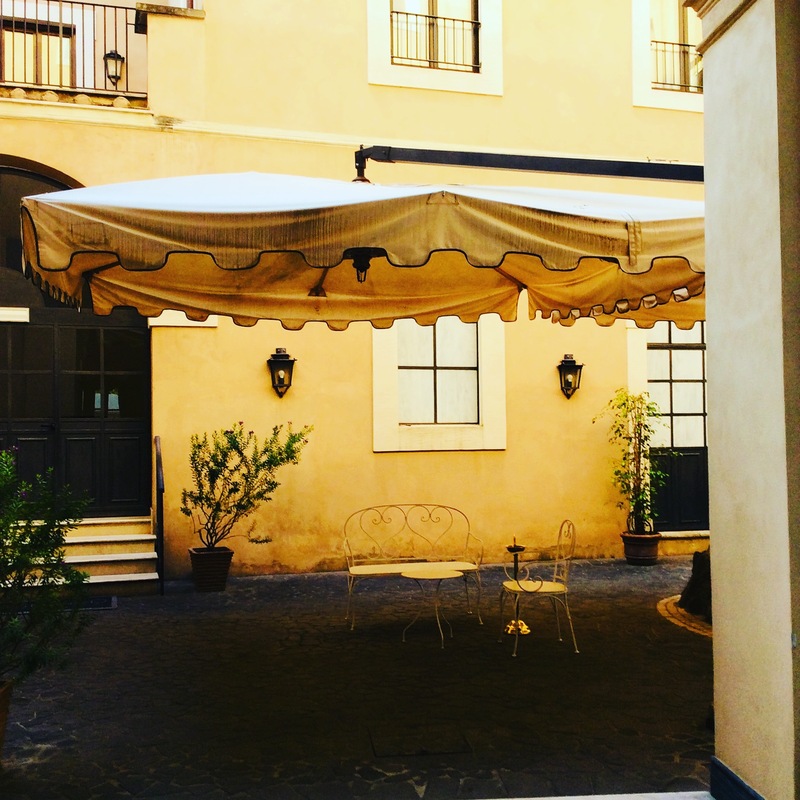 I read about and tried the delicious pizza at Da Poeta in Trastevere. Go early. The night we ate they were filming a Bollywood movie in our cobblestone street, causing great excitement. The best gelato is Gelateria alla Scalla Trastavere and we also stumbled on Il Maritozzo Rosso- Laboratorio di Cucina (Kitchen Lab); a tiny, newly opened restaurant. We had the best home made, organic carbonara and amatriciana made right in front of us. 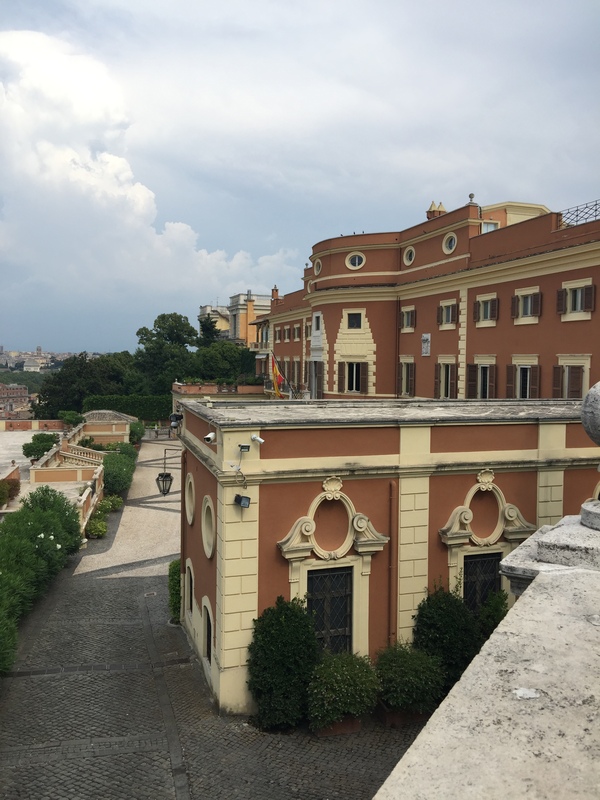 As for the sights, the Piazzale Giuseppe Garibaldi and the Fonte Acqua Paolo are great and you get great views of the city. We struggled to find the entrance to the Botanical Gardens as the one at the top was closed, so think it was at the bottom. They are recommended. Next time. We ventured across to the Isola Tiberina and along the riverside as there are many markets, restaurants and river cruises. Fabulous. As for the main Roman sights, make sure you have a plan. I’d highly recommend at least 5 days in this fabulous city and start with a hop on hop off bus tour if you’ve never been before, so you get a feel for the city and some bearings. You can do an electric bike too if you’re into that. We did it all on foot (of course, as we’re athletes), but I should have studied a map first as we got a bit lost and our GPS phone died. After 2.5 days and zillions of km’s, I thought my legs were going to fall off. We woudn’t have done it any other way though as we loved it, and just covered so much ground, with so many new discoveries. What the heck I did on my previous 2 visits, I couldn’t even tell you. 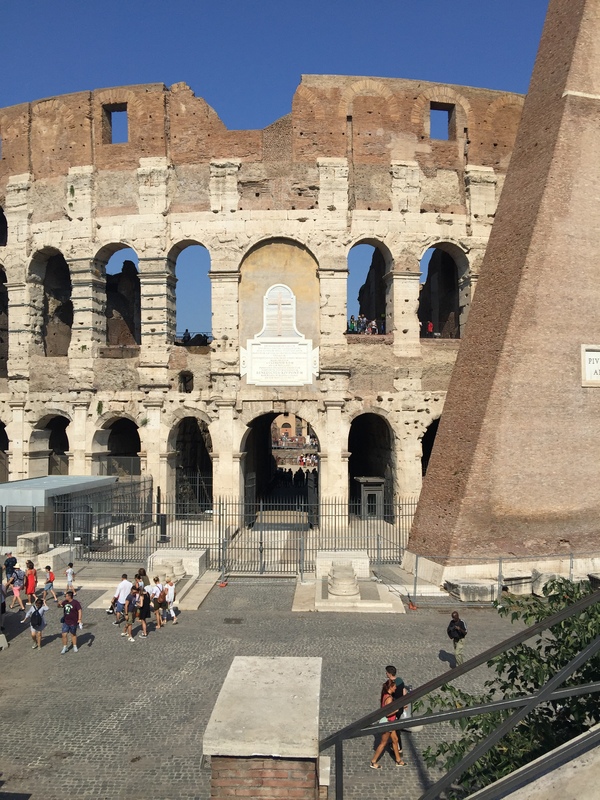 Once we hit the Piazza Venezia, we veered off to the Forum (my fave) and Colosseum. If you haven’t been inside either, it’s a must but it takes time so book in advance. 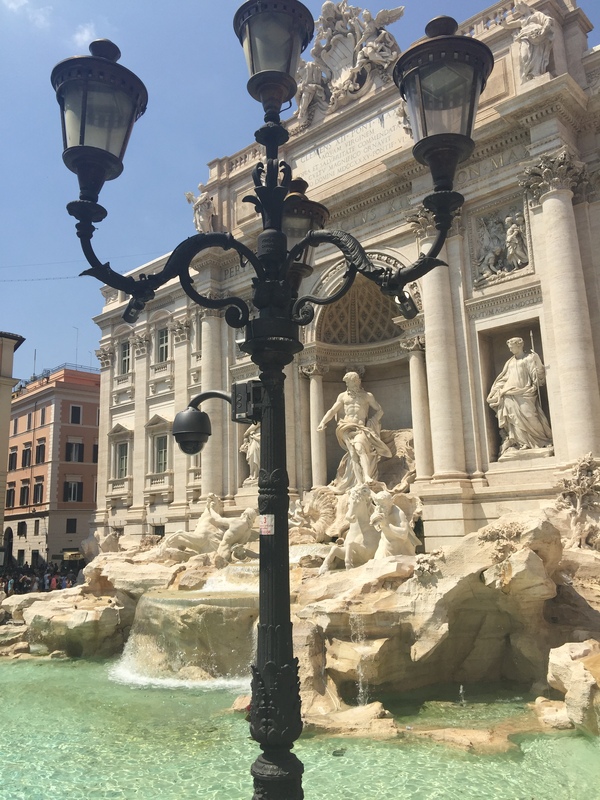 Behind the Piazza Venezia, you have the famous Via del Corso shopping street (pedestrians only) which goes forever along with other gorgeous piazzas. 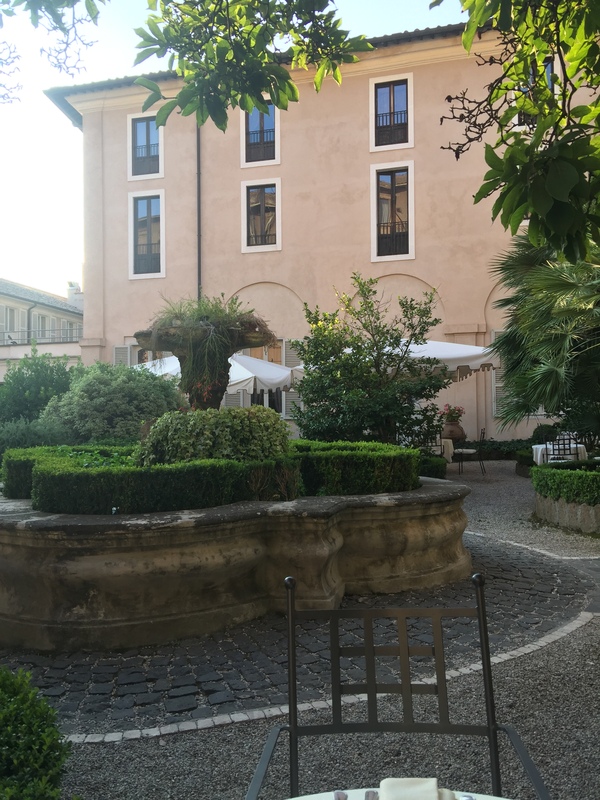 We visited the beautiful Piazza Campidoligo (new), Piazza Navone (new), Campo da Fiore- food market (new), the Palazzo Farnese (new) and the Pantheon (new). We then got to see the lovely Trevi fountain again. For some reason I thought this area was so much bigger but it was small and extremely busy. 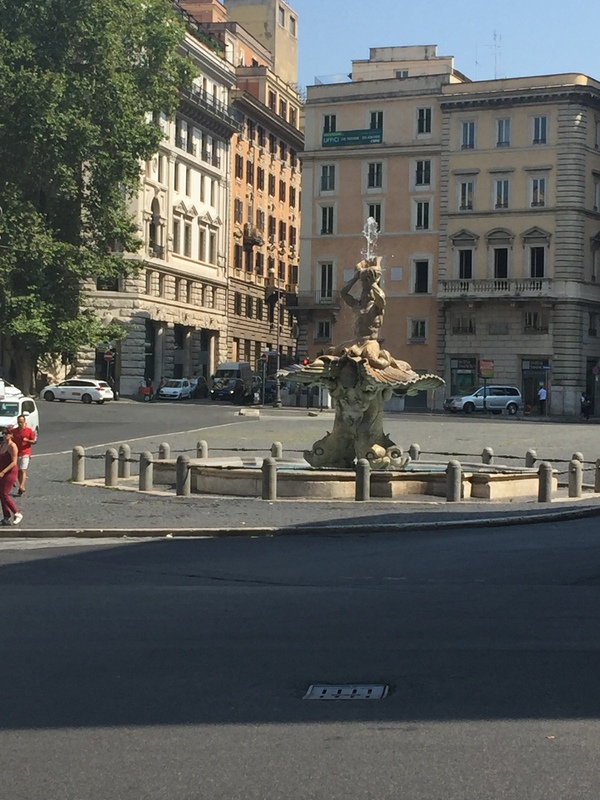 Sadly the famous gelateria, il gelato di crispino, where Julia Roberts visited in the movie “Eat Pray Love” was nowhere to be found at the address I was given but I’ve just googled it and apparently it’s still there!. 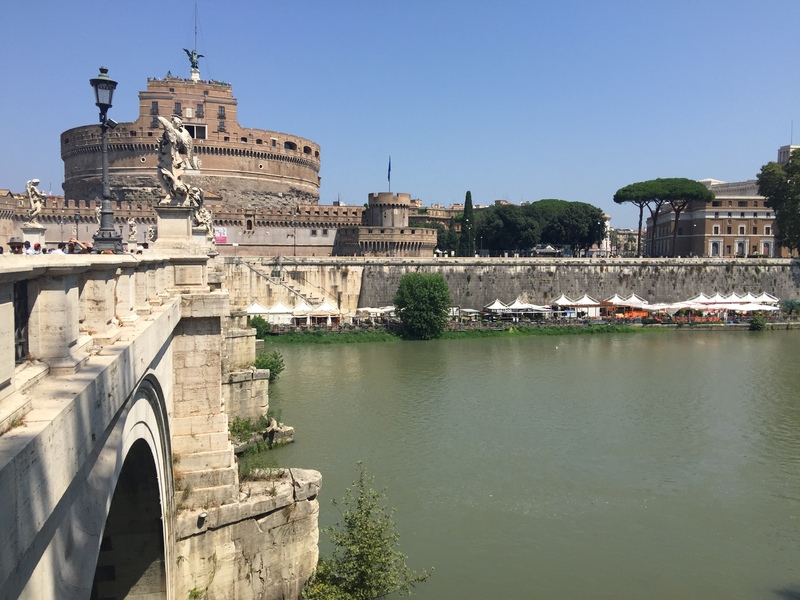 I loved the Piazza del Popolo (new) as well as the Castel Sant’ Angelo (new). 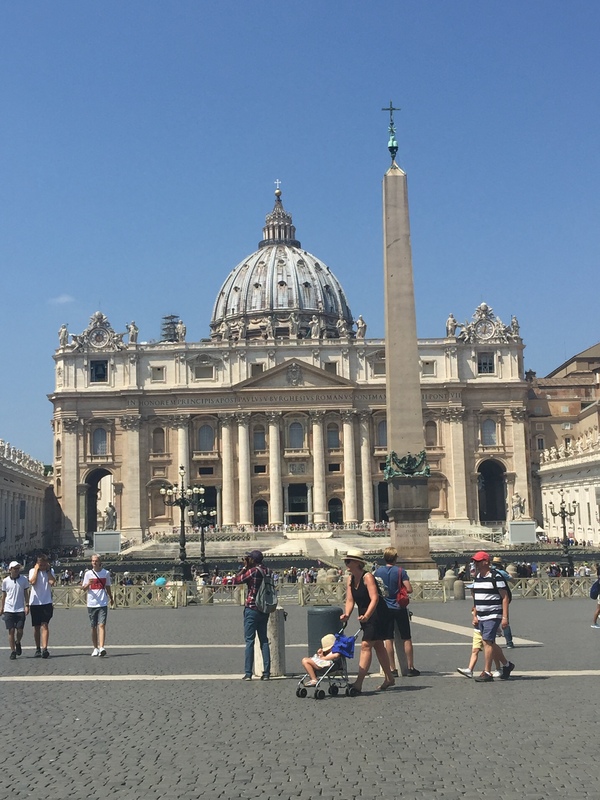 We then went to outskirts of St Peters/Vatican. We didn’t need to see the Sistine chapel again but a visit to this and the Vatican is a must. Next visit I’d like to do the Vatican gardens. 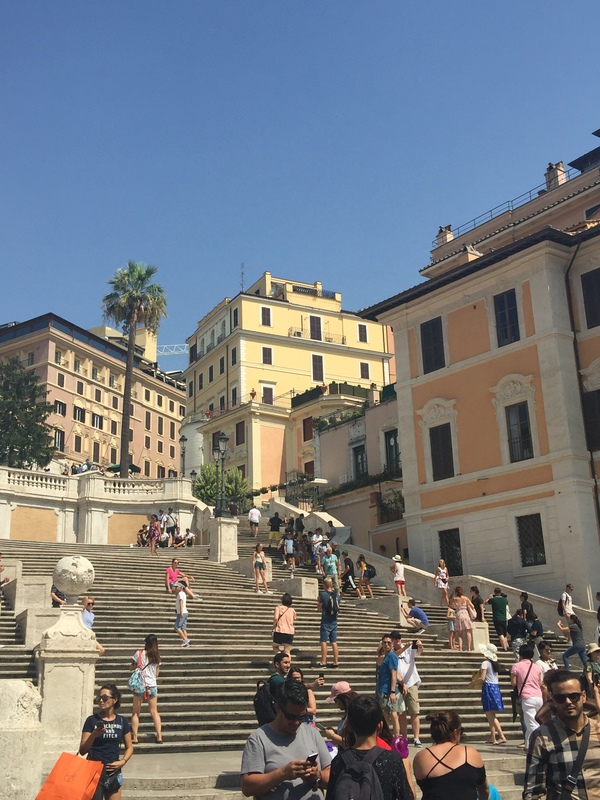 The Spanish steps are amazing again but I forgot to venture to the top so missed the church. I’m sure I’d been there before. 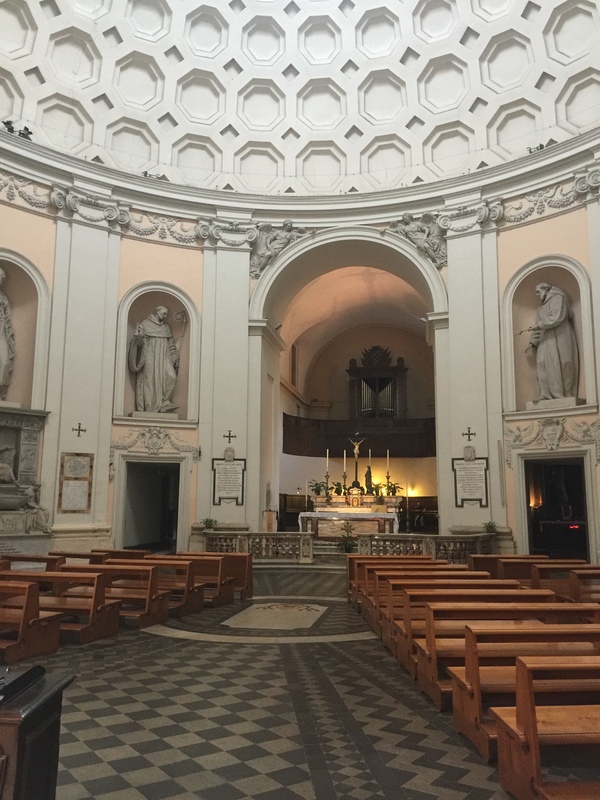 Hubby was surprised I’d missed it, as he swore I’d visited every church in Rome!!! They are so beautiful and peaceful, so I aim to not miss any, and I duck in to say a prayer, several times a day, when I can. We squeezed in the Teatro del Opera, Piazza Cavour, Piazza Campo Marzo and the lovely Piazza dei Tribunali/Giudizi (new). Thanks to my friend Lotty for some of these recommendations as otherwise we would have missed them. 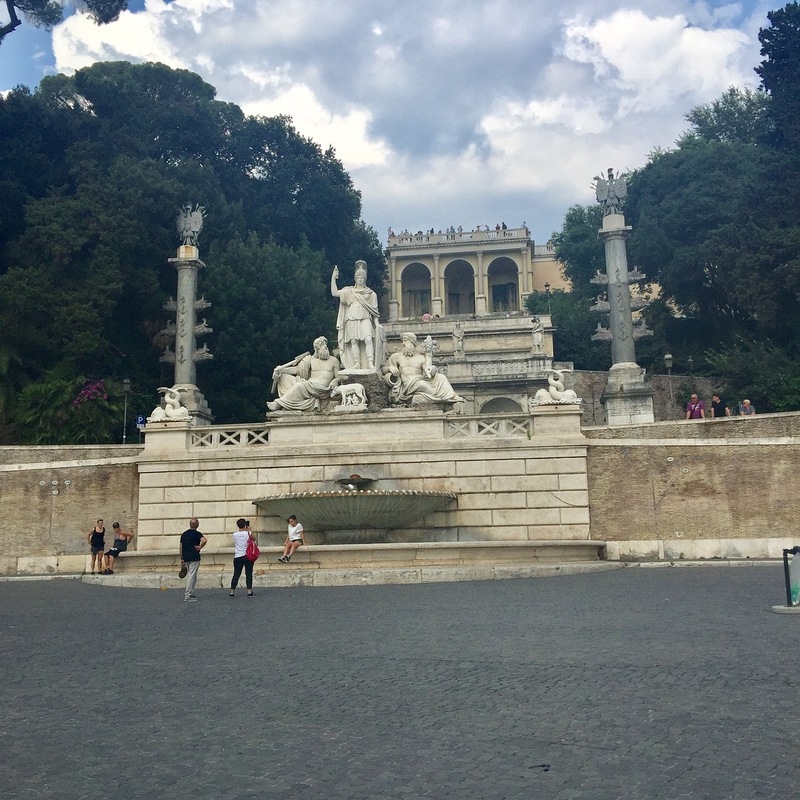 We also squeezed in a visit to the Piazza Barberini (new) and the Piazza della Repubblica (new). 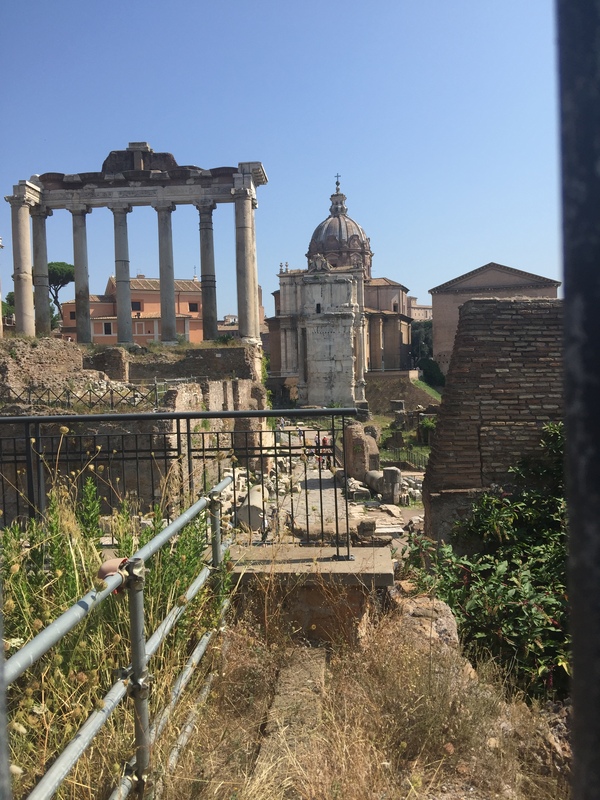 I could easily visit Rome again and spend another 3 days there and explore more around the Collosseum area as as there seems to be a tonne of stuff we still didn’t get to see. The weather is consistently amazing in August and very hot, but we love the heat. You will fall in love with Rome for sure. We didn’t see many gypsies at all, and it was so safe, fairly clean, lots of graffiti but just had such a good vibe everywhere. Arriverderci Roma. Stay tuned for Sicily.